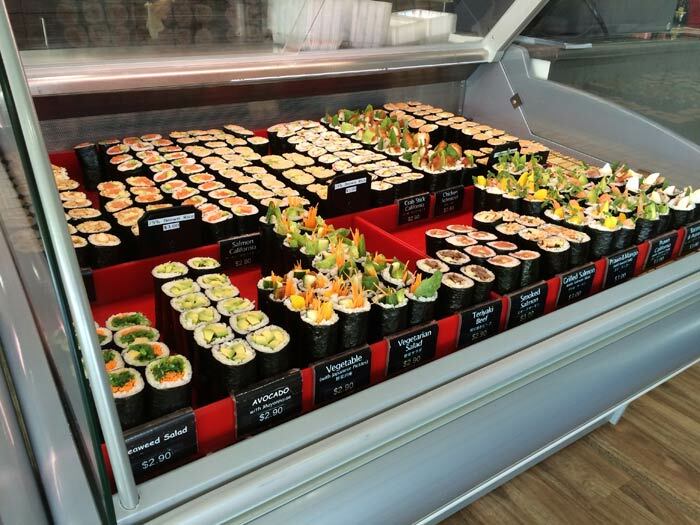 Fresh Sushi & Tasty Hot Food!! 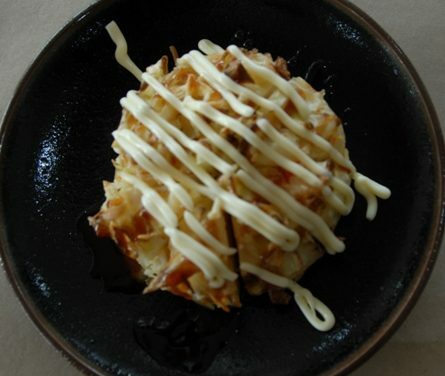 When you are hungry for some healthy light yummy food, Youki's is the place to go!! 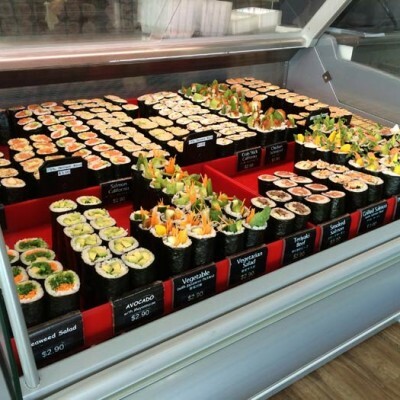 Our shop is located in the main street of Cowes, providing fresh sushi and tasty hot food. Looking for that perfect food for your party, function or special occasion? Youki's has party platters available on request. *Please allow 24 hours for Platter orders. 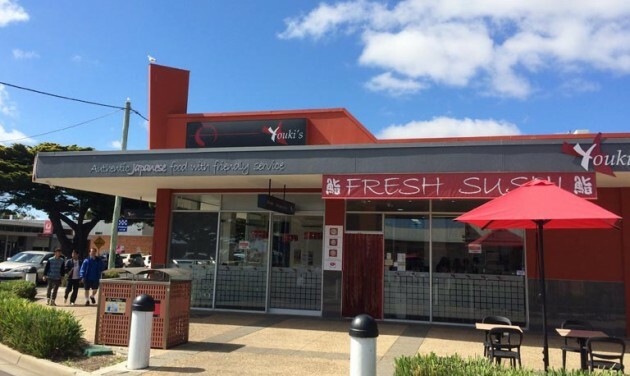 Youki’s is located in the main street of Cowes, Phillip Island on the corner of Thompson Avenue and Chapel Street. 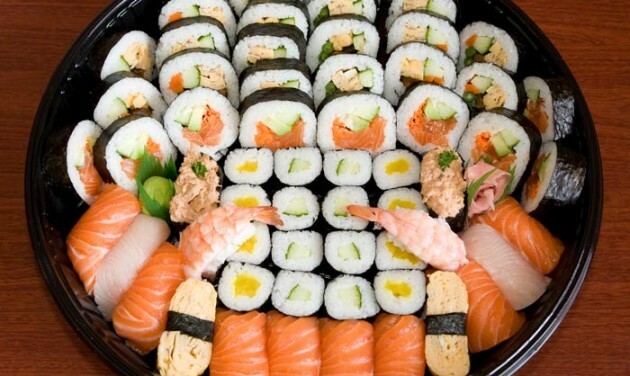 Providing a range of authentic Japanese cuisine with fresh sushi made daily and traditional Japanese favourites. 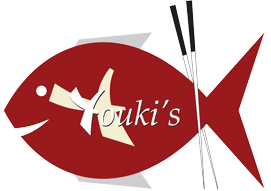 Youki’s has been trading on Phillip Island for over 10 years and uses fresh ingredients with a eye for and quality and standards.